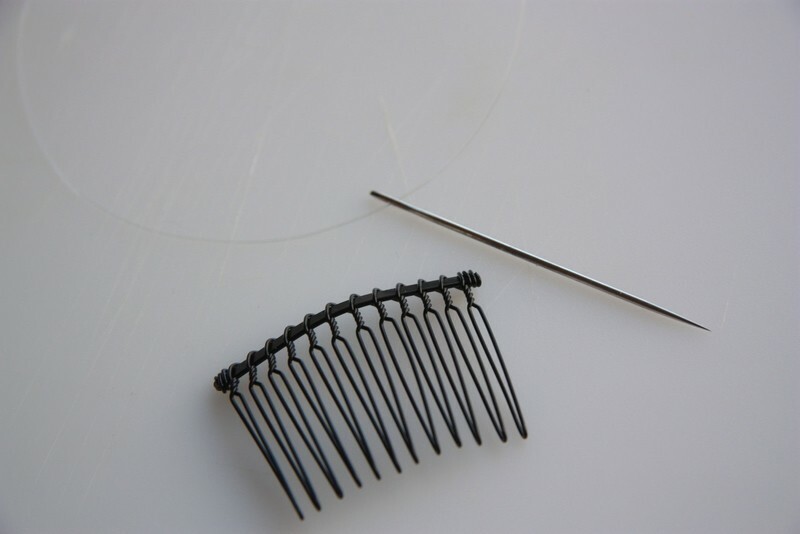 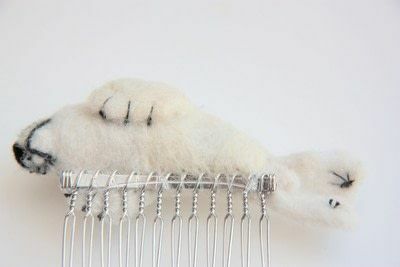 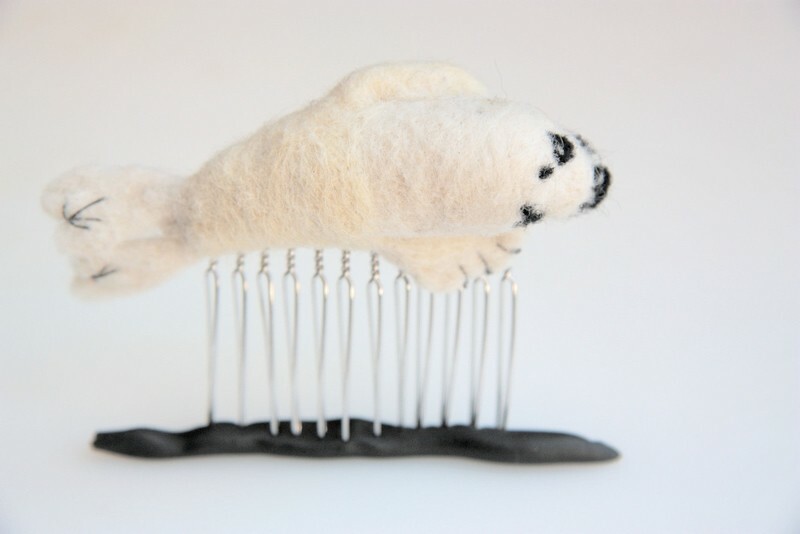 A Harp seal Hair comb! 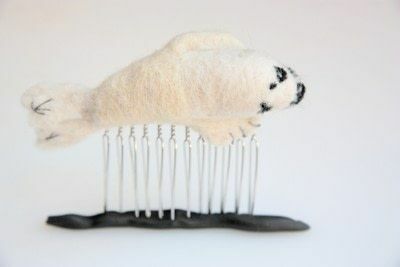 Here is my second in my needle felted hair comb series. 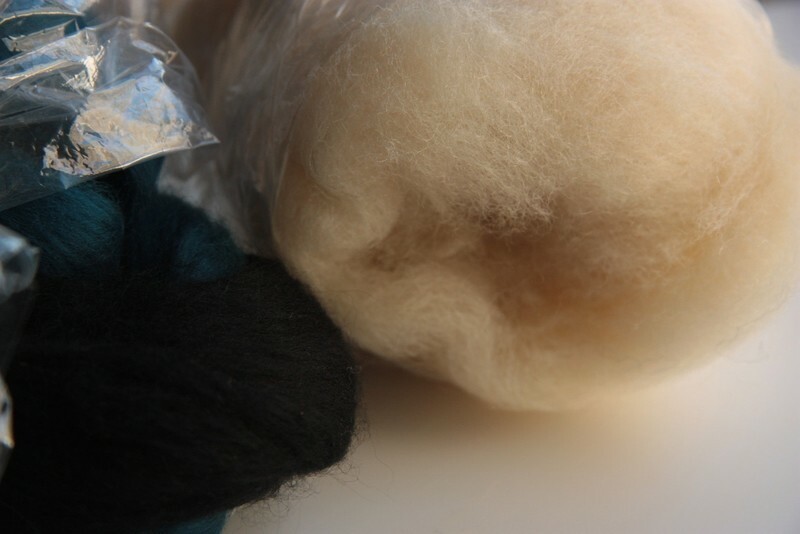 You will need a felting needle and block. 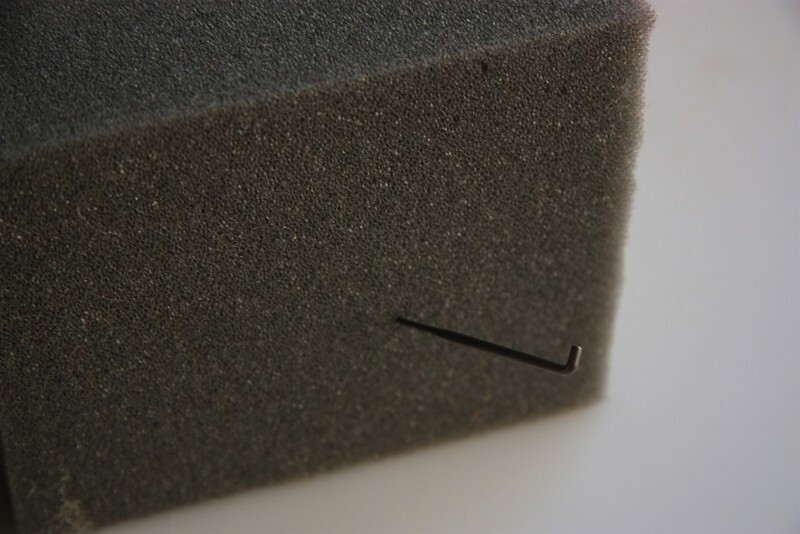 I repurposed some packing material in an old television box that I found. 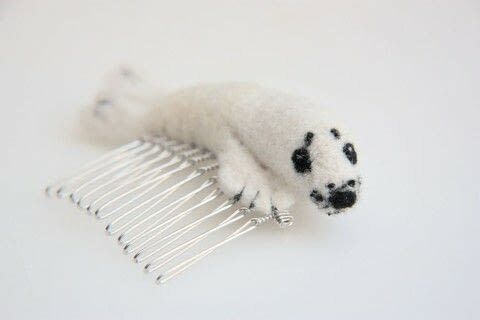 But you can buy one. 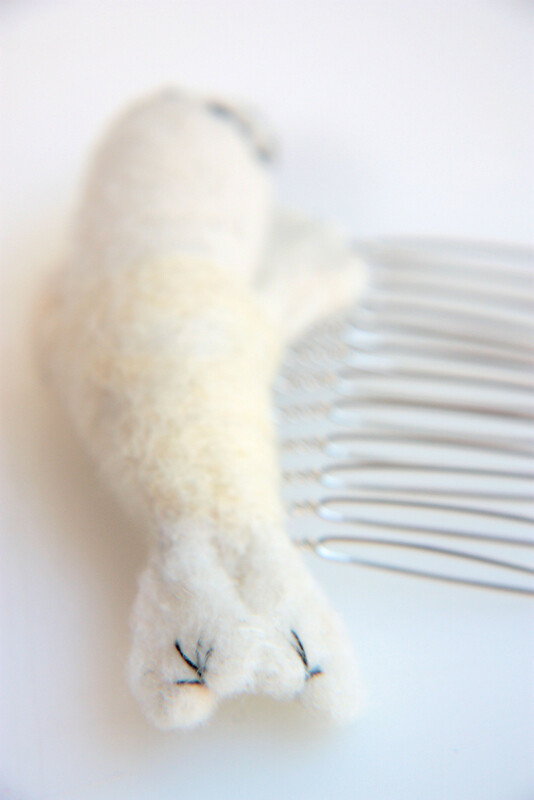 Felt until your critter starts to reveal itself. 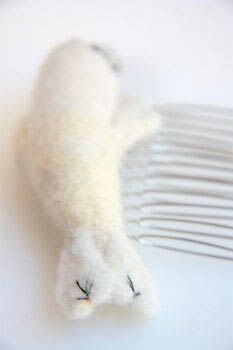 Next, thread your fishing line into your embroidery needle. this is how you will be attaching it to your comb.